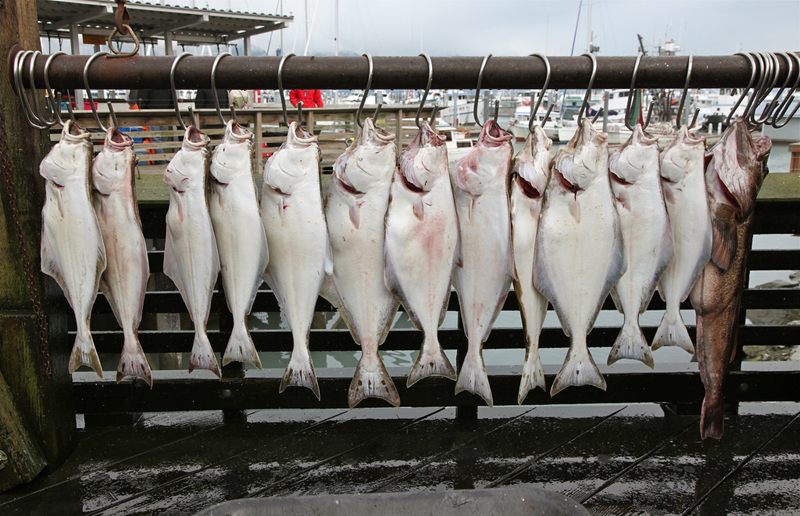 If you’re headed to Seward, chances are you’re after halibut, lingcod or salmon, in which case, Crackerjack Sportfishing are a good bet. Full day charters head out about 6.30am and return between 4pm and 5pm. A variety of techniques are employed – you’ll either anchor over specific structure and fish with live herring or cut bait, or drift and jig over large reefs and gravel beds. Crackerjack Sportfishing also offer long-range overnight and multiple-day fishing trips to Montague and Middleton Islands and the western boundary of the Kenai Fjords National Park, for incredible fishing for halibut, lingcod, yellow-eyed rockfish and salmon. 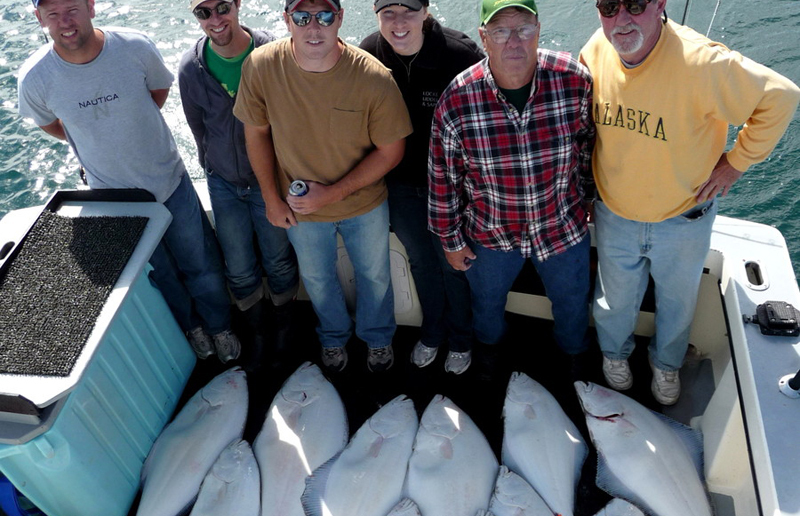 Have you fished with Crackerjack Charters – Alaska? Submit your review below and tell us all about it.